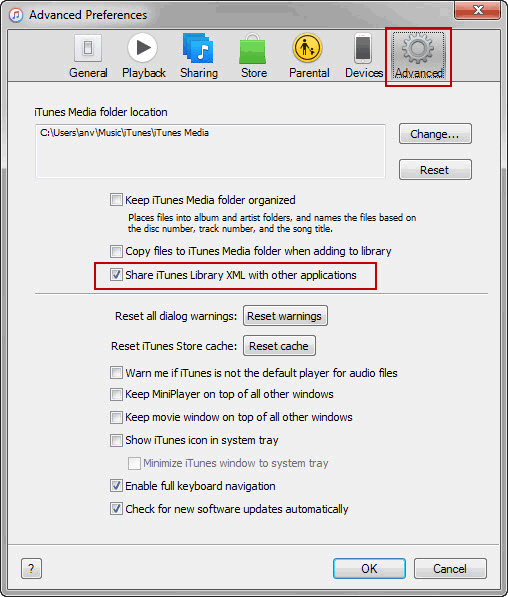 How to Keep M4VGear Running smoothly with iTunes 12.2 or Later Version? Some users may encounter an issue "M4VGear.exe has stopped working" when opening M4VGear after upgrading to Windows 10 and iTunes 12.2 or 12.3. Here is a helpful solution for resolving these kinds of issues. Step 3: Relaunch M4VGear and iTunes to have a try. Note：If you still can't add your videos in converter, please drag & drop file(s) to the converter directly.